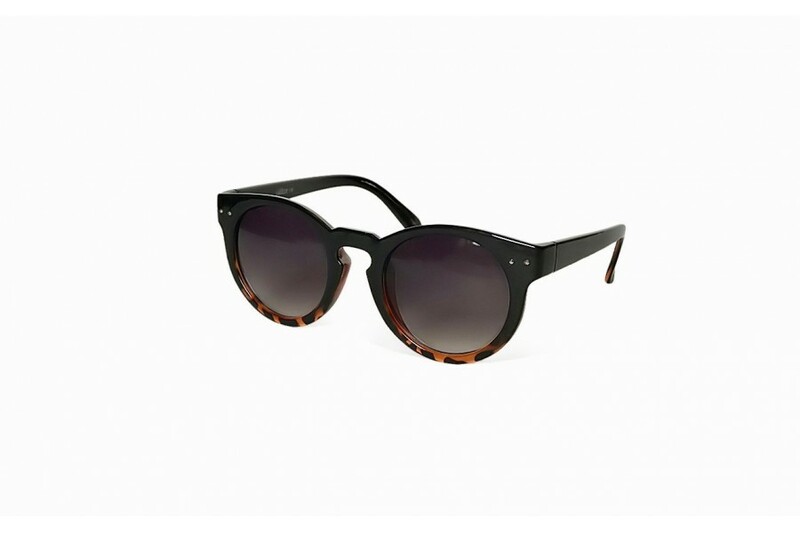 Our boldest round cateye sunglasses yet! 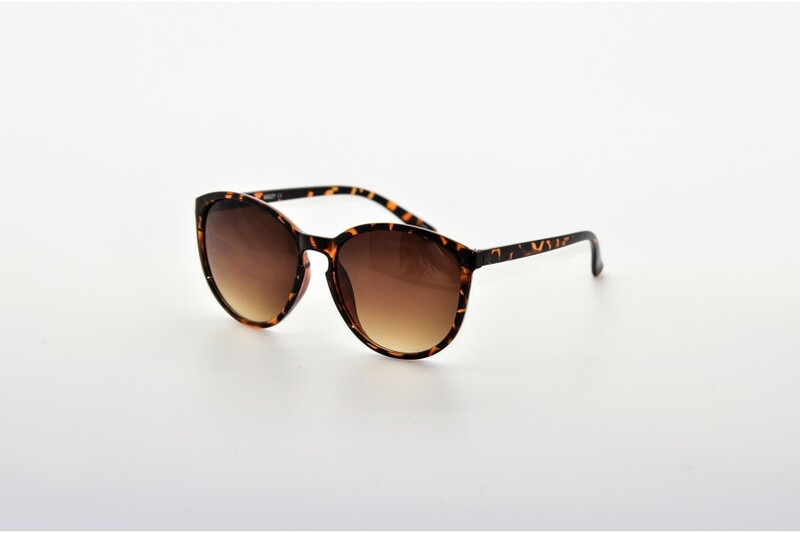 Bold Betty is full of pizazz and the must have super bold round eye sunglass item for Autumn. What Betty doesnt have Pizazz? Betty Davis, Betty White and Betty Boop, to name a few! 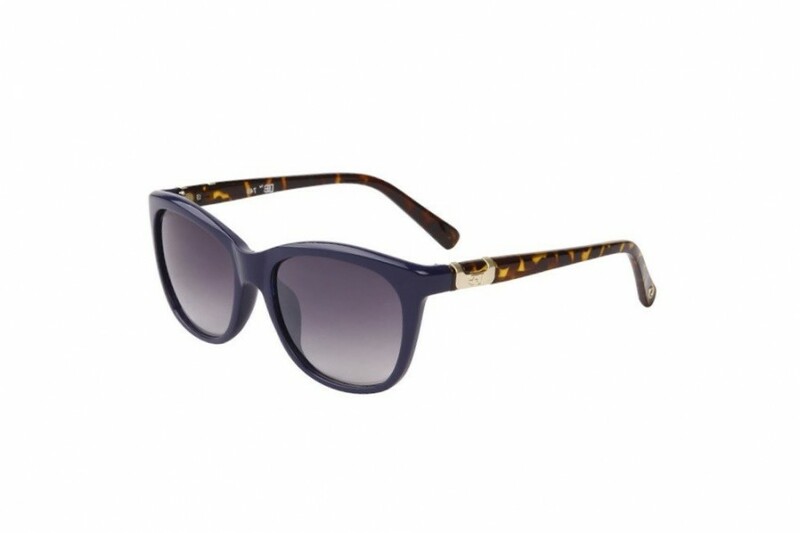 In demand on and the cover is what this top high fashion keyhole wayfarer sunglasses. No longer Victoria’s secret, the cat is out of the bag with the keyhole rage taking the catwalk and sidewalk by storm. 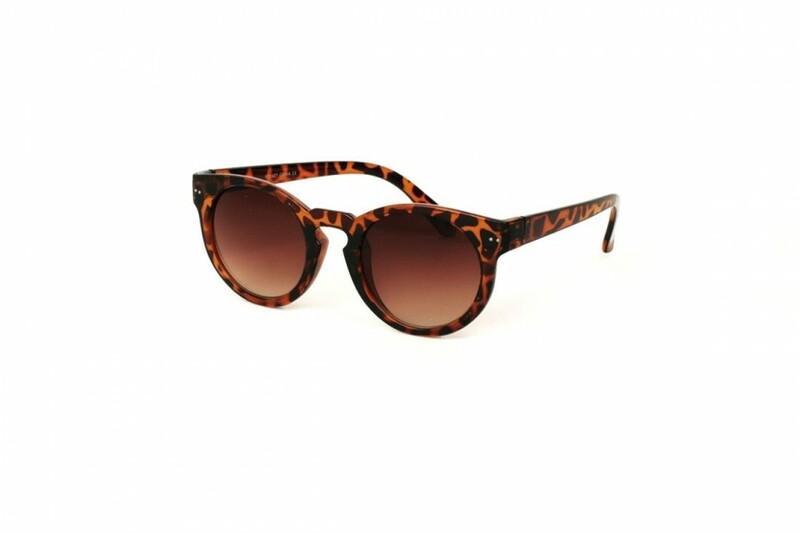 The latest fashion off the catwalk are these retro round fashion sunglasses in multiple colours of class. On trend and available now online. 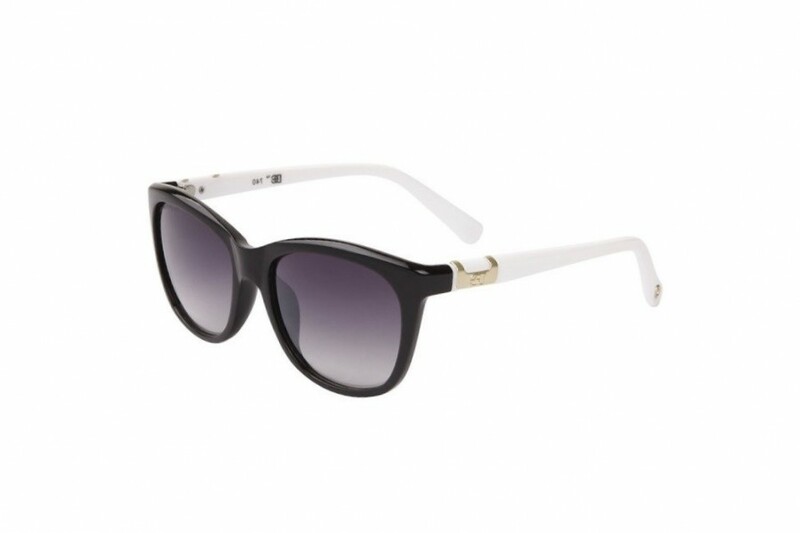 The perfect sunglasses for the sassy diva. 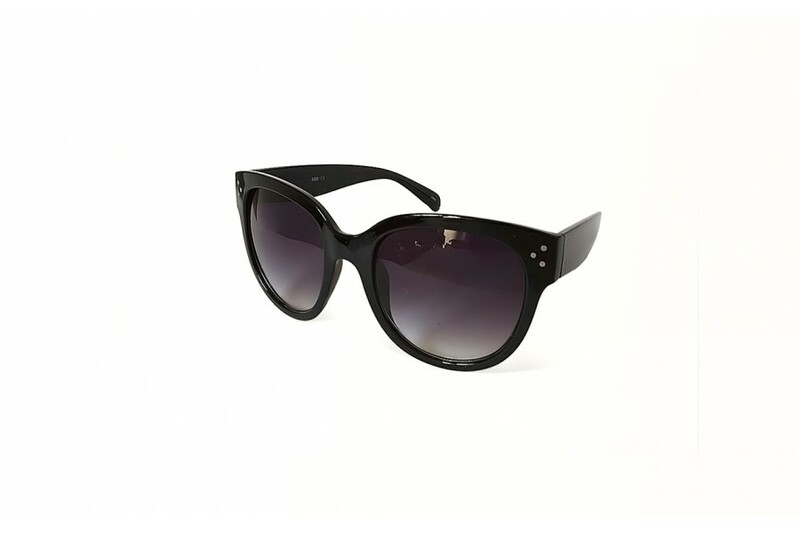 Cat eye pizazz with bling are these in fashion round cat eye sunglasses. Super chic and on trend are these must have new season sunnies. 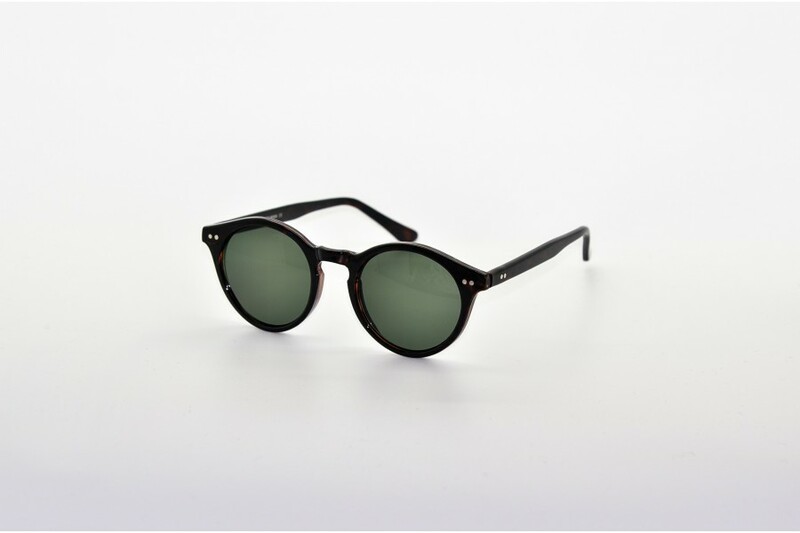 Available in three power colours. 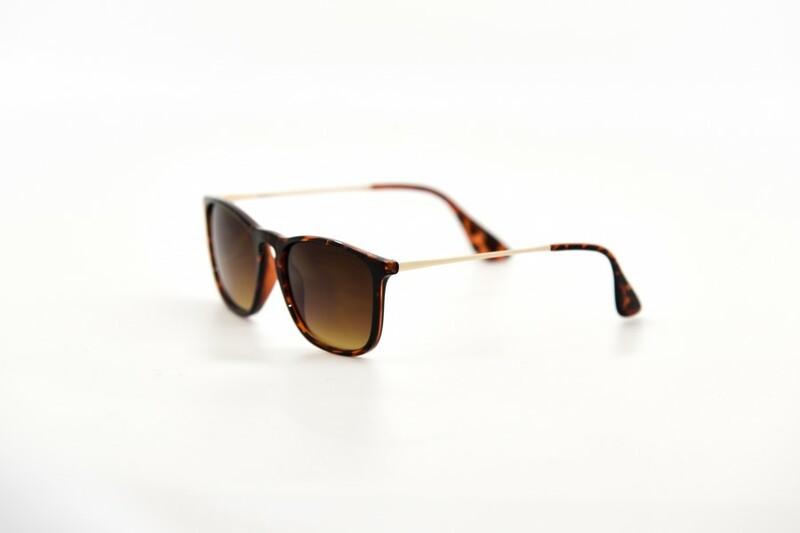 All our sunglasses are UV400 offering 100% UV protection. 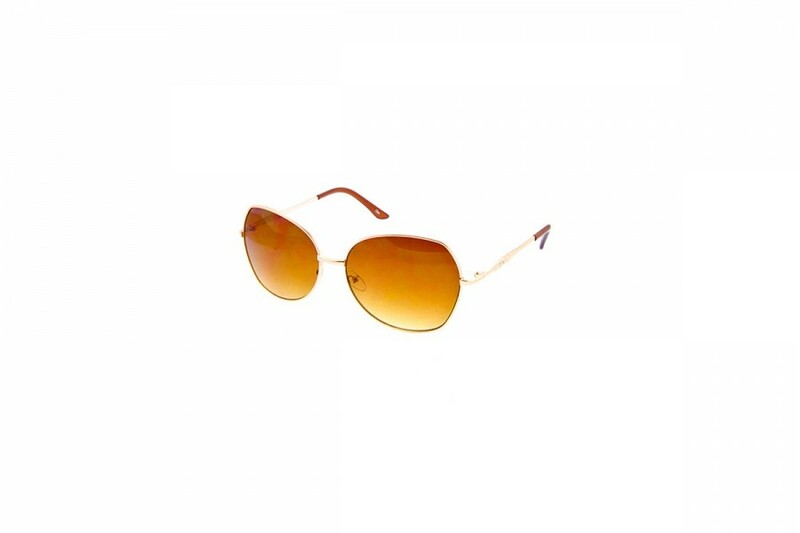 These stunning round sunglasses for women are a great new on trend style taking the fashion world by storm. 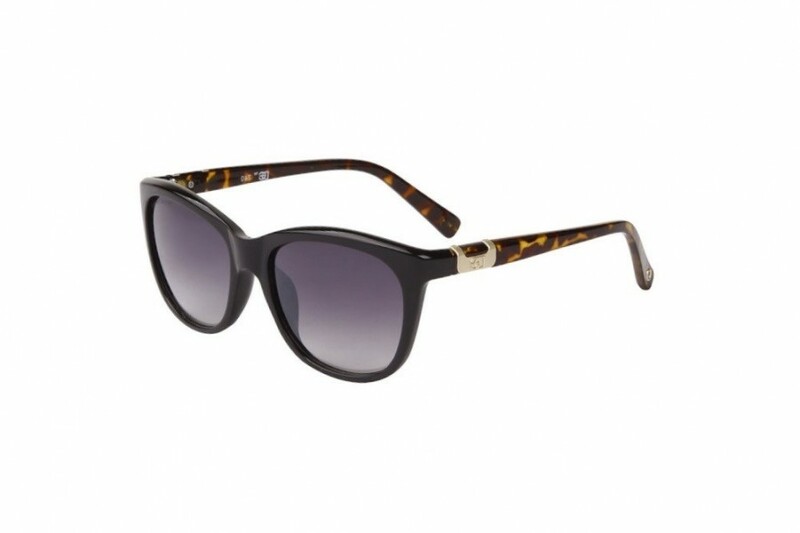 With a signature slight cat eye turn at the temple and in vogue keyhole you will love the value you get with these amazing sunnies. 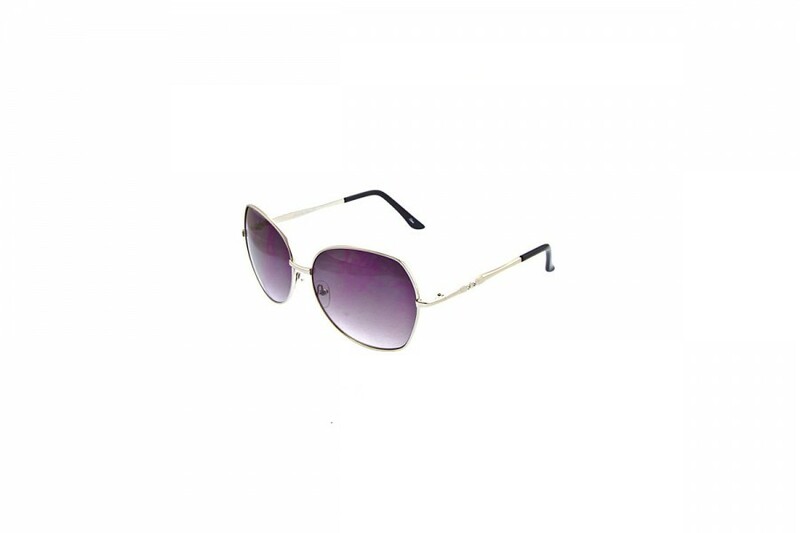 If you’re looking for something to assist you on your next city-shopping spree, try these great ladies large frame women’s sunglasses. 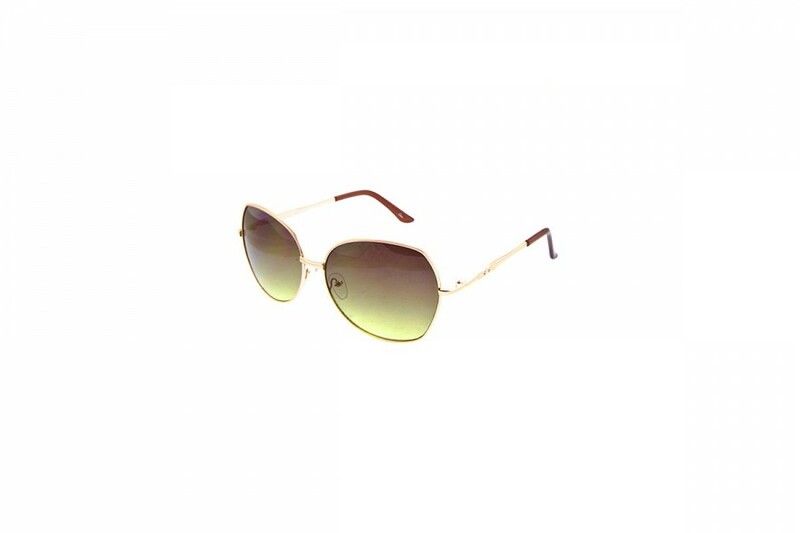 If you’re looking for something to assist you on your next city-shopping spree, try these great ladieslargeframe women’s sunglasses. 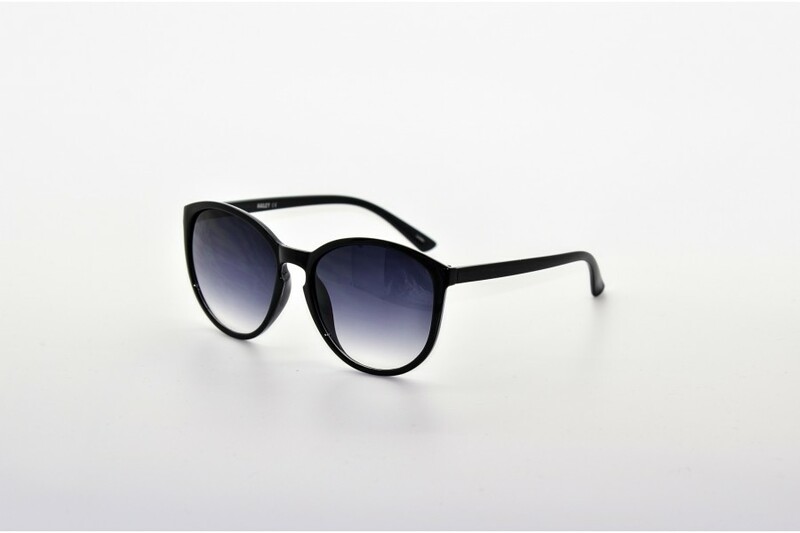 These are officially the ‘must haves’ this season; black round sunglasses on steroids; it’s like hitting the bold on a beautiful font.